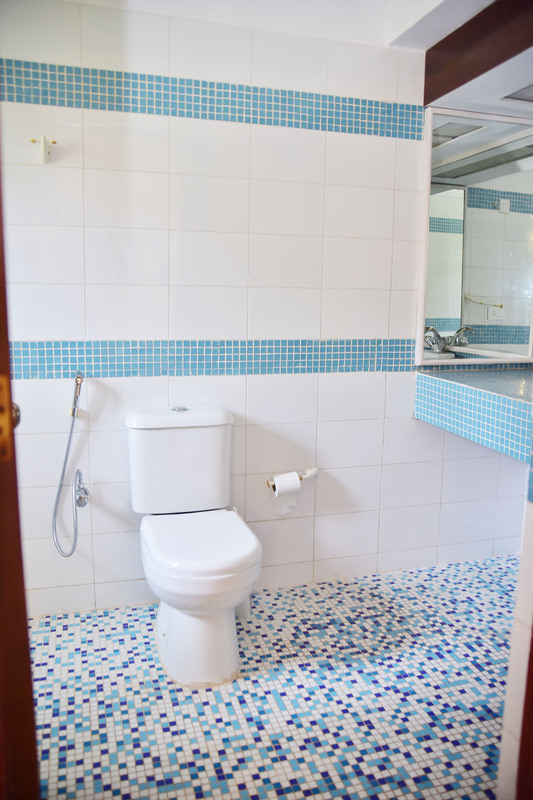 Our luxury 2 bedroom villa in Mobor - Cavelosim has a beautiful panoramic view of river Sal. 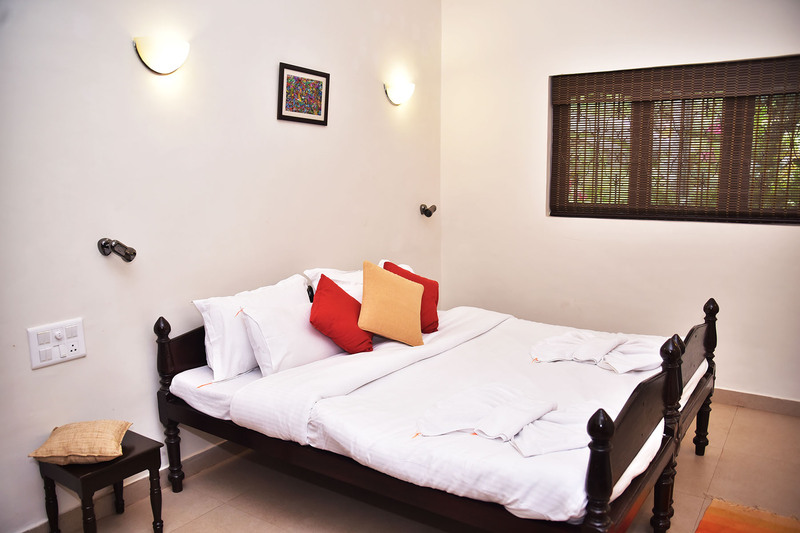 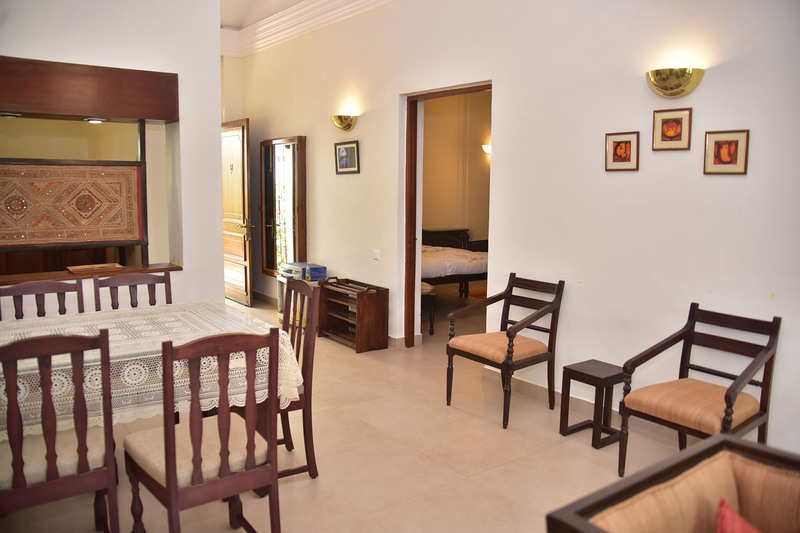 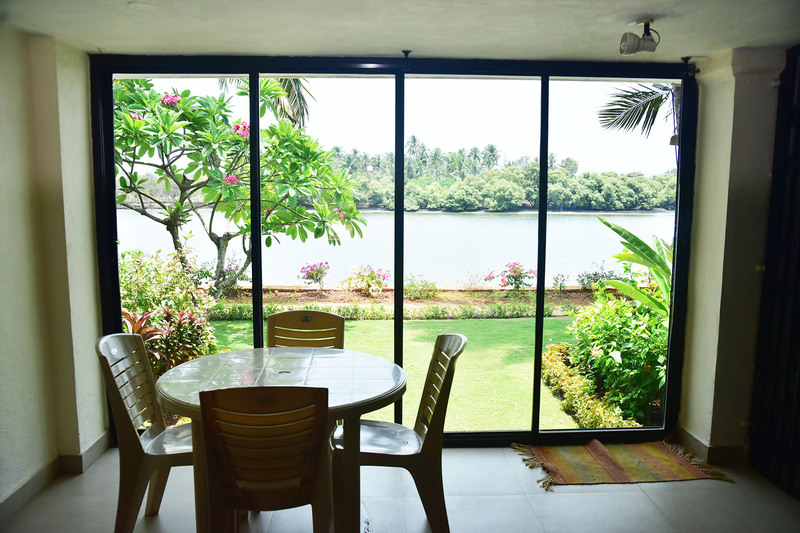 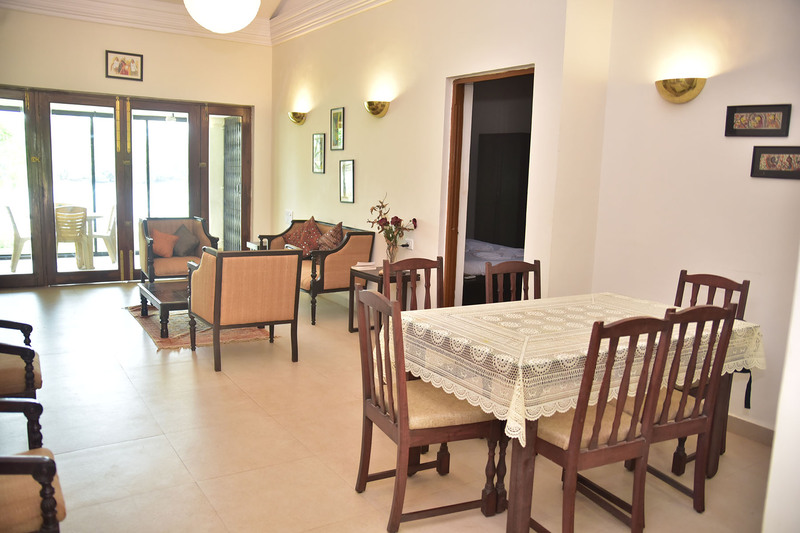 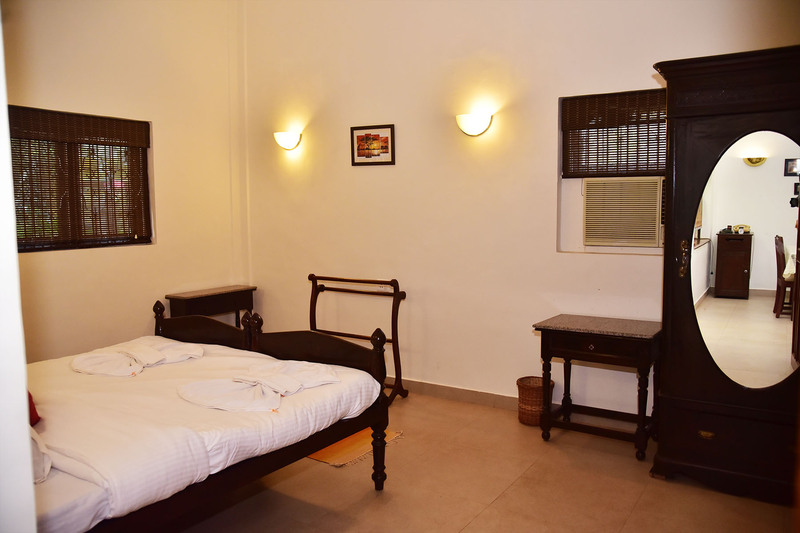 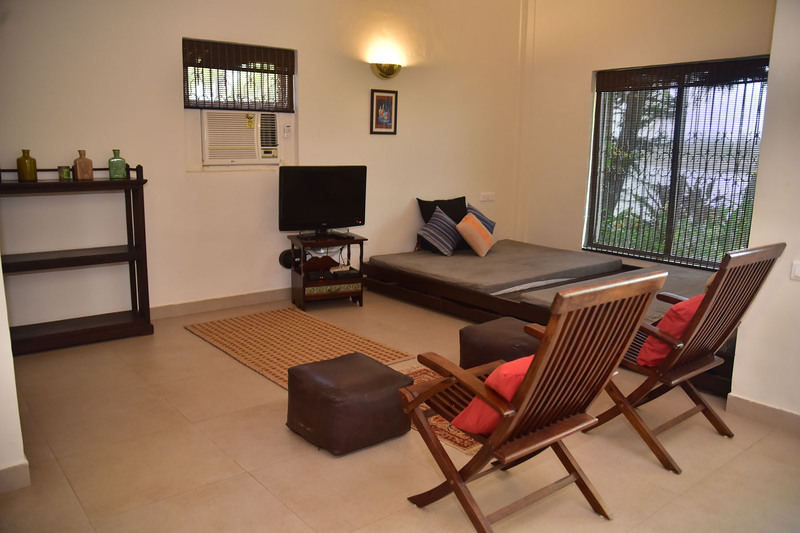 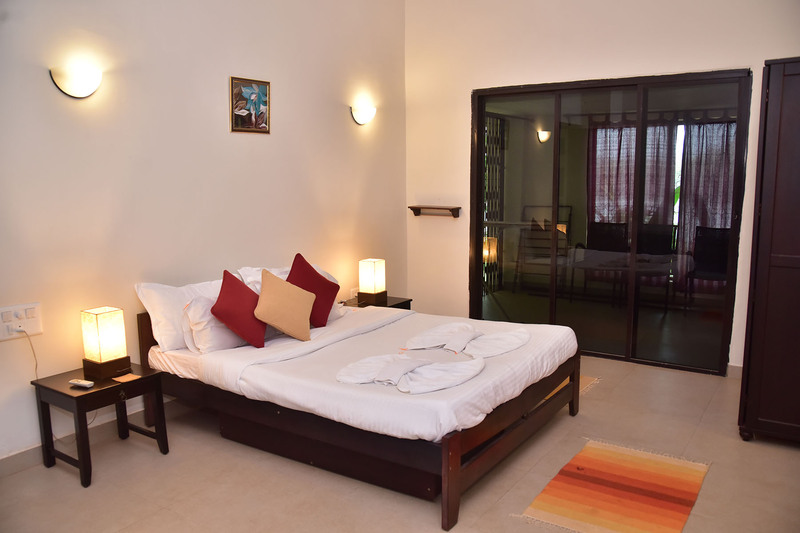 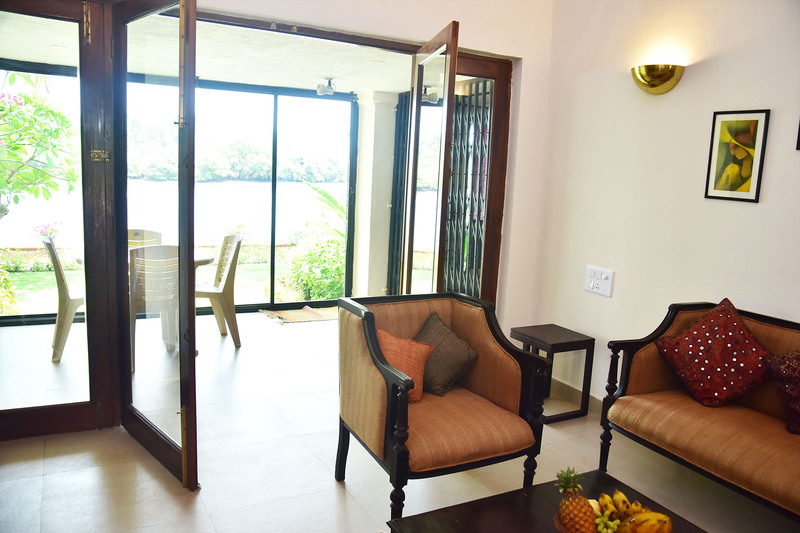 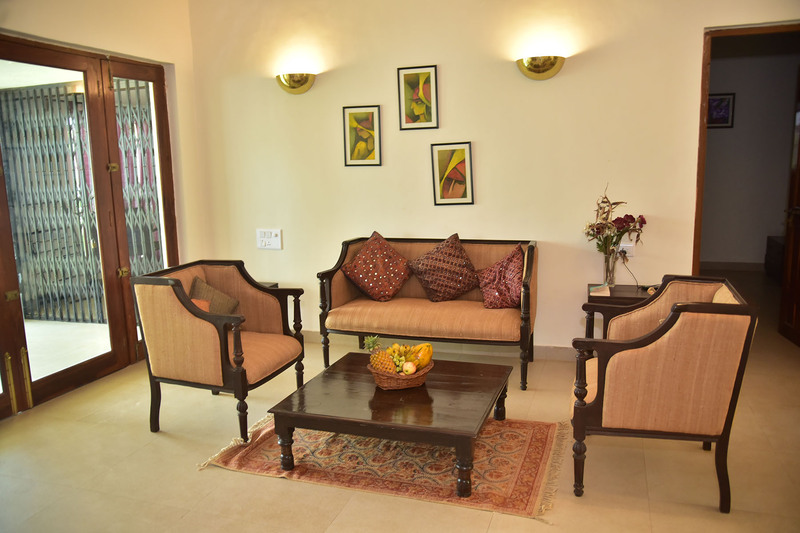 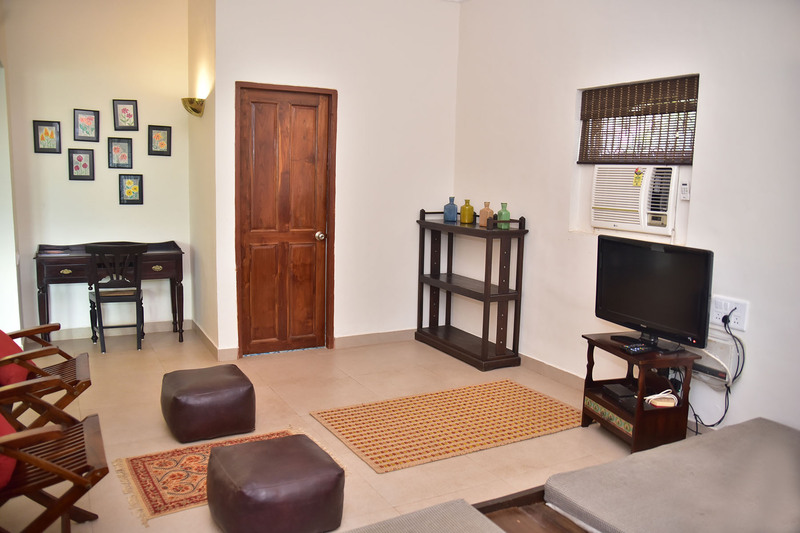 The house consists of two beautiful rooms, very spacious living that offers our guest a unique Goan holiday mood. 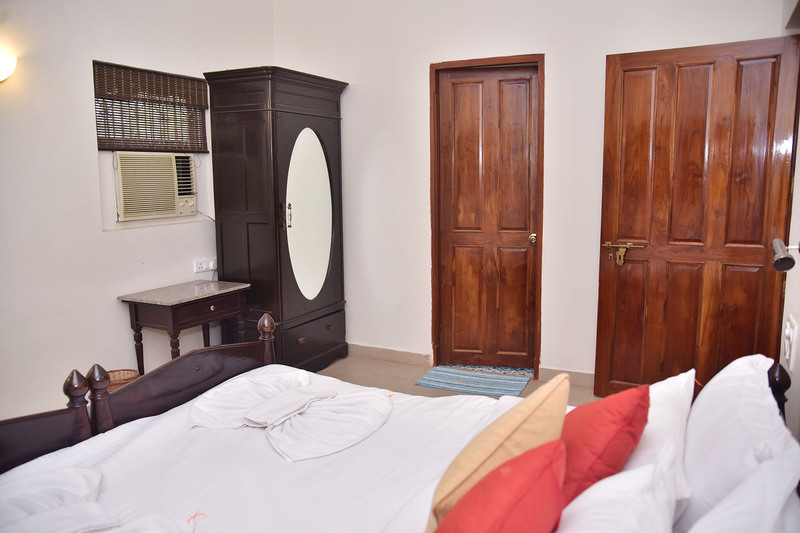 The villa sleeps 6 pax. 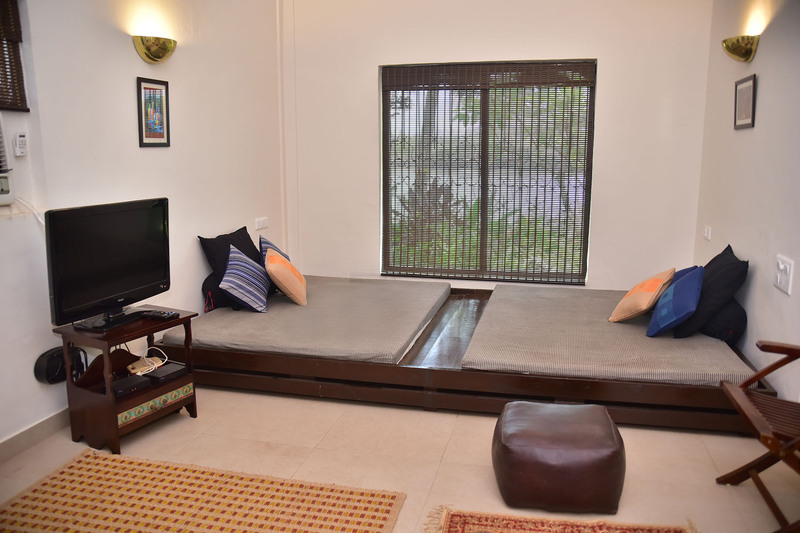 Four on bed and two in the living room on the comfortable Diwan. 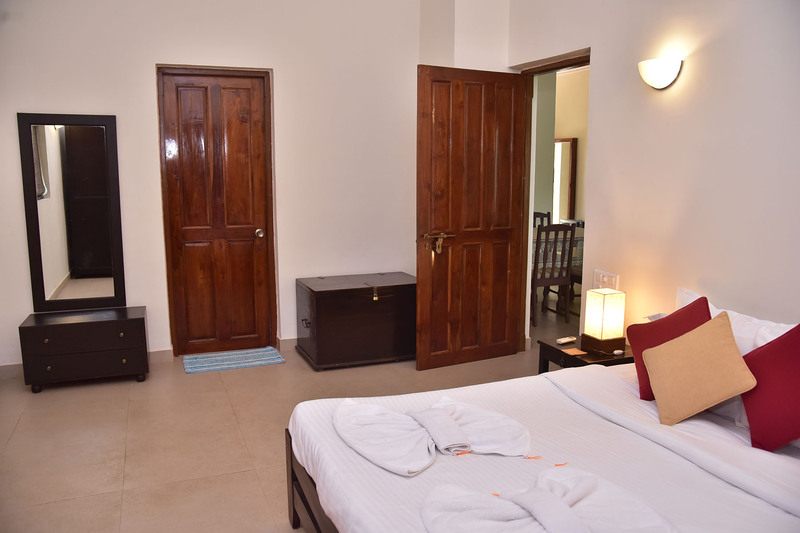 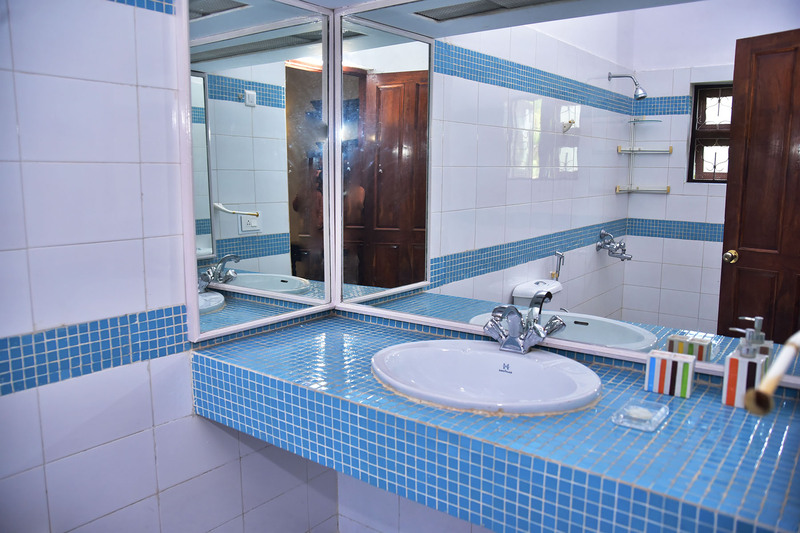 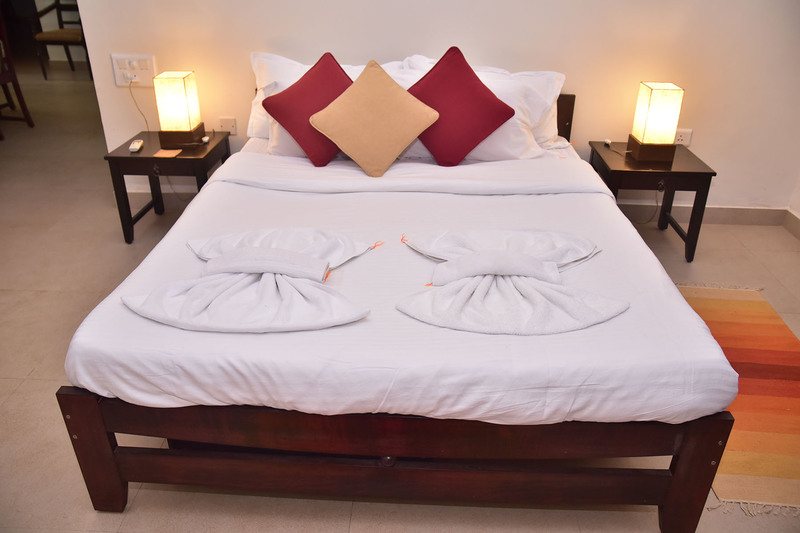 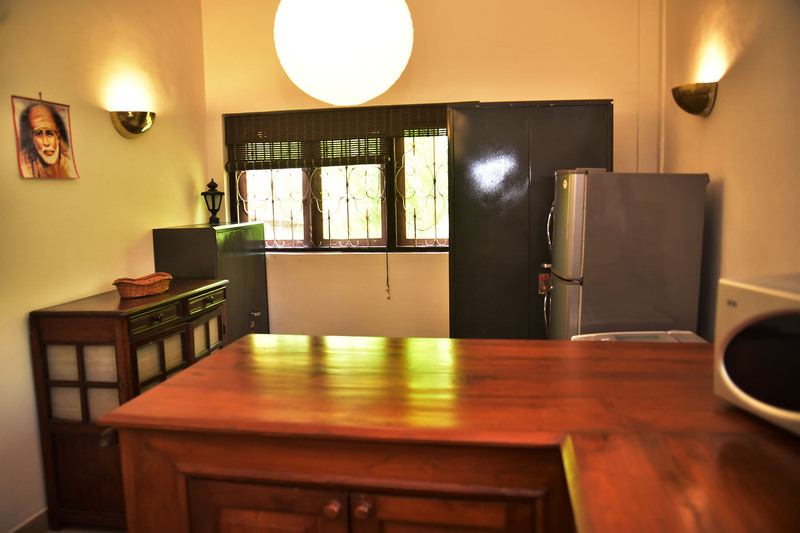 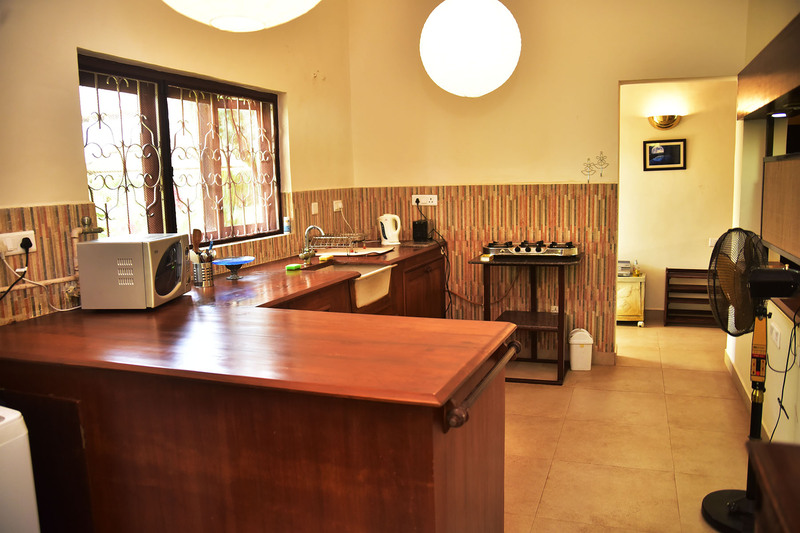 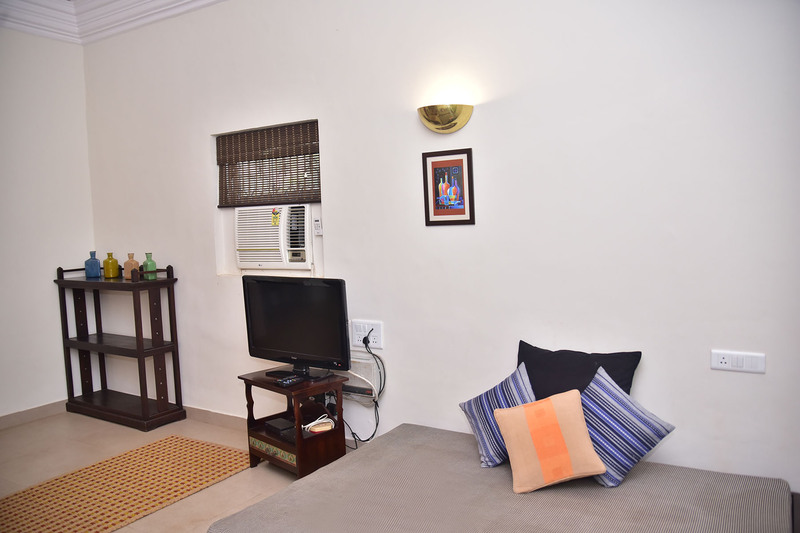 All rooms are air conditioned, Kitchen fully equipped with basic cooking utensil. 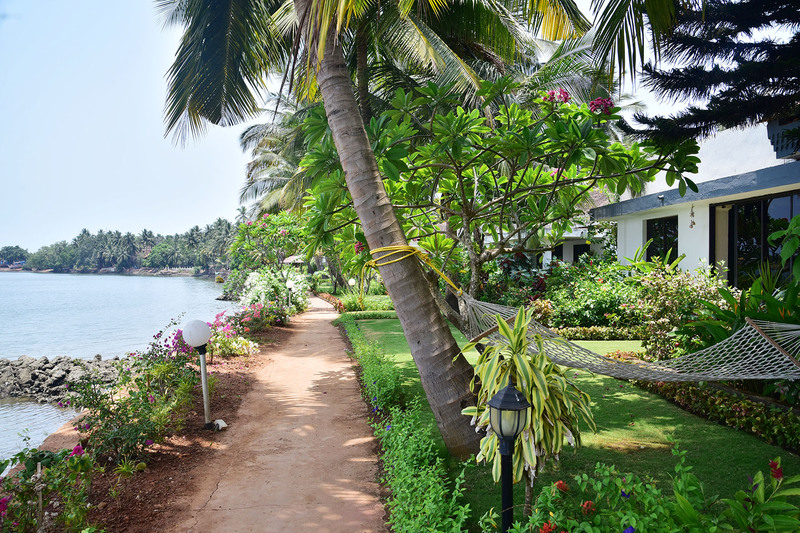 The white sandy Mobor beach is 800 mtrs away, and walking distance to all super stores and restaurants in the area.